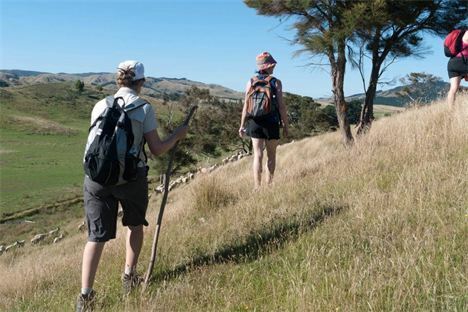 The Whareama Coastal Walk is a New Zealand walking experience like no others, affording a scenic journey over private farmland with isolated Wairarapa coastline views (and end of day beach walk option). 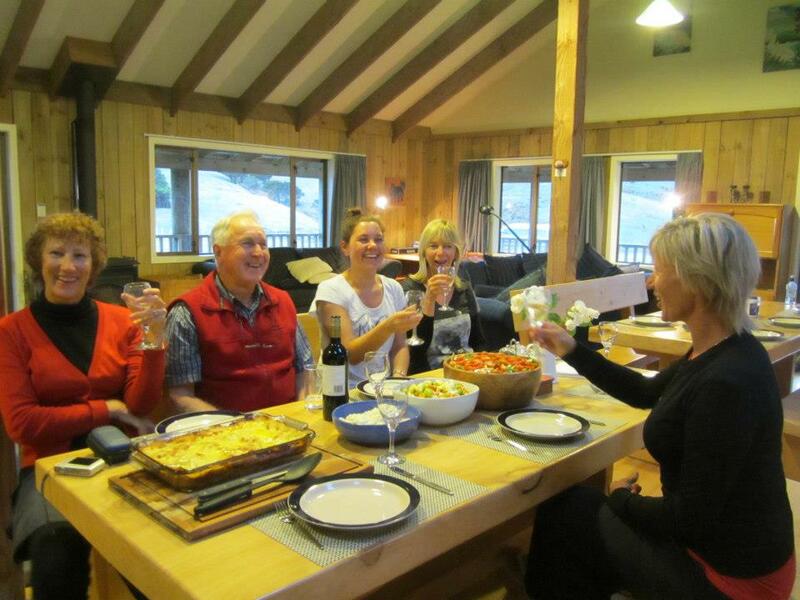 Located on the East Coast of the North Island, we proudly offer 1, 2 or 3 day walk options. Our walk offers challenging, stimulating and breath-taking experiences for all ages and abilities. Simply decide the length of walk and stay and we will do the rest. The Whareama Coastal Walk takes in scenery between the popular beach resorts of Castlepoint and Riversdale, with the convienience of being located 30 minutes away from Masterton and less than 2 hours drive from Wellington or Palmerston North and 3 & half hours from the Hawke's Bay region. We offer walkers accommodation in the main Homestead or cottages within the grounds during the walk season, which runs from October to April every year. Please see www.whareamawalk.co.nz for more details.